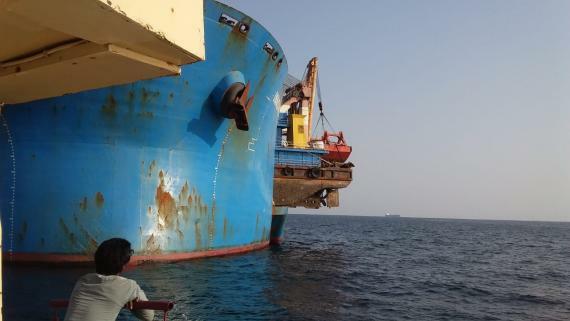 Star Shipping (Pvt) Limited are a PCN Member from Pakistan. 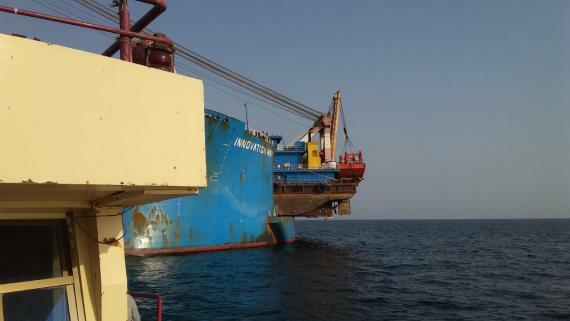 For this project, Star Shipping were required to plan & execute an entire offshore project. 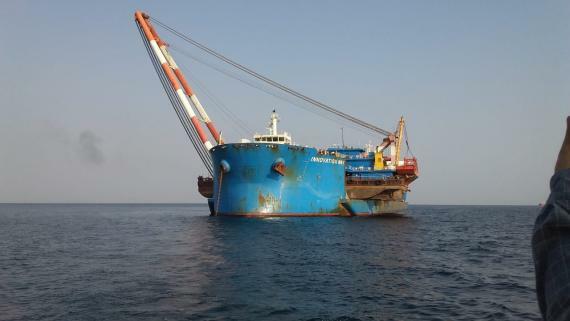 Star Shipping were tasked to ship a hull & superstructure crane. 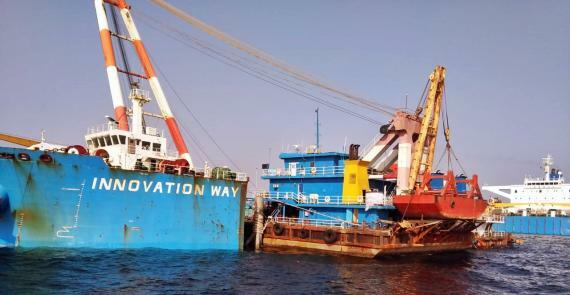 During the planning phase, their project management team analysed the project carefully to uncover any potential problems. 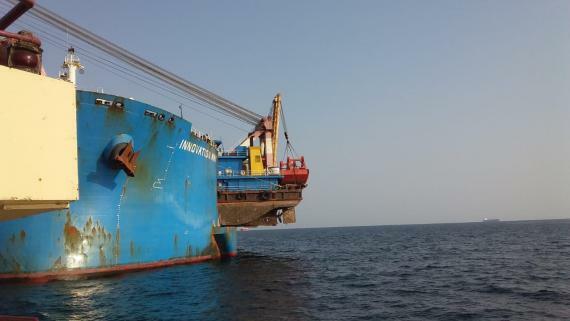 They also took care of inter-phase issues between vessel, installation and project both before and during the execution of offshore operations. 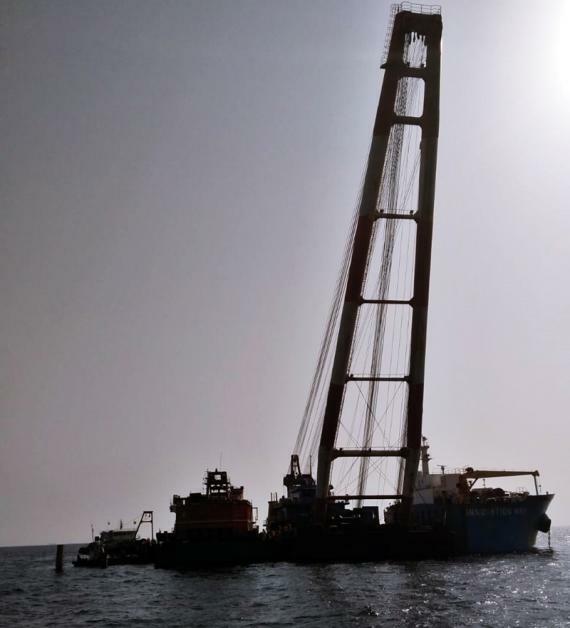 Star Shipping's operations team successfully completed their offshore semi-submersible project via open sea in Karachi, Pakistan. 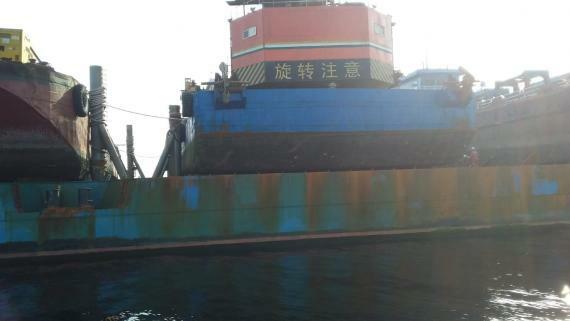 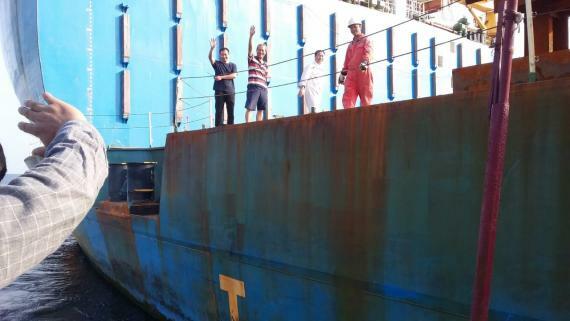 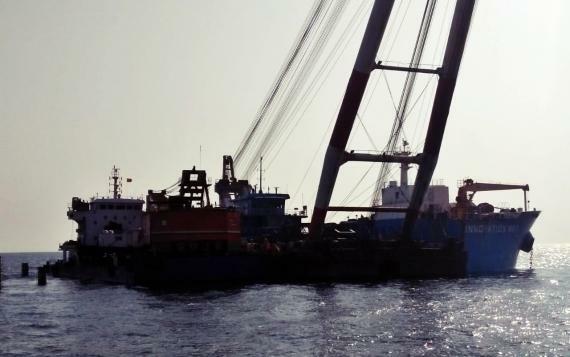 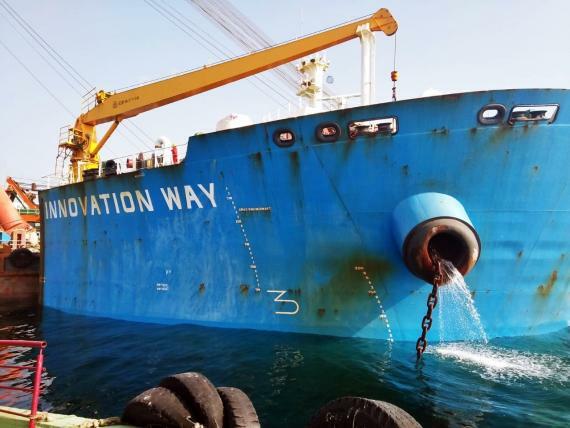 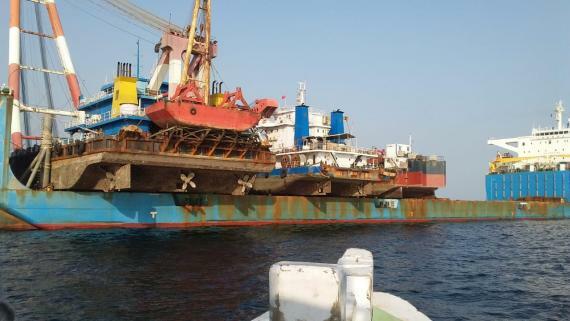 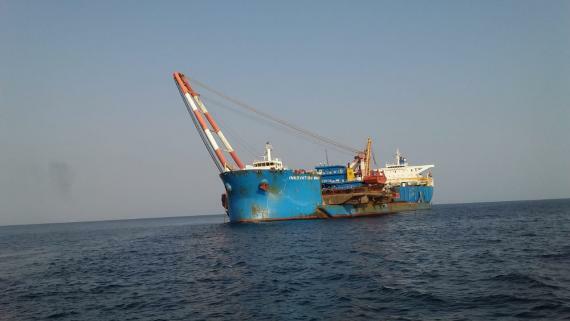 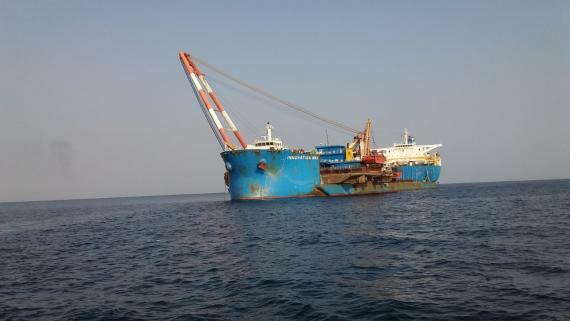 A flat-top barge (Dong Fu 885) vessel from China arrived for the project and was loaded at Karachi with the help of in-land water, harbor and coastal services. 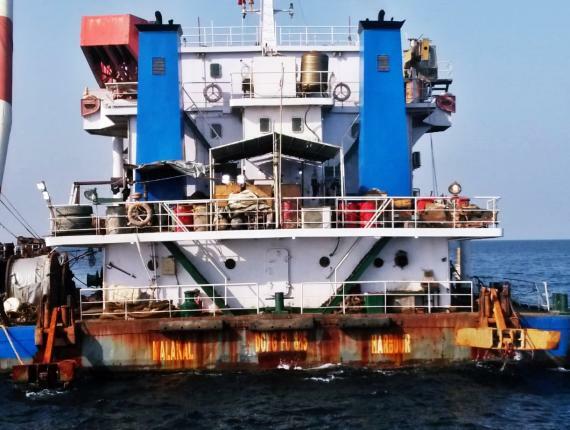 All offshore operations were concluded without hindrance.